As 2018 draws to a close, may we take this opportunity to thank each and every one of you in our RCE community for your contributions this year. Together, your efforts and work towards ESD are what makes this network so successful. It was wonderful to see so many examples of this throughout the year, including most recently at the 11th Global RCE Conference in Cebu, the Philippines. For those who attended, may we ask you to take a moment to complete the Conference survey by 24 December, 2018. Your valuable input will help us to improve future conferences. Stay tuned in the upcoming months for a report and outcomes from the event. Until then, we would like to wish you all a Happy Holidays and look forward to an exciting 2019 ahead! Please note that the RCE Secretariat will be closed during the UNU's official vacation period (24 December, 2018 - 2 January, 2019). We will process your requests and emails when we return in the New Year. It is with deep sadness that we announce the passing away of Ms. Yoshiko Misumi on 7 September, 2018. Ms. Yoshiko Misumi greatly contributed to women's empowerment and the realisation of a gender-equal society, not only in Kitakyushu, but also in Japan, and had been committed to operating RCE Kitakyushu since its establishment. A memorial service was held for her on 23 November, 2018. The Global RCE Service Centre is currently accepting applications to host RCE Regional Meetings for 2019. Held annually, these important gatherings are an opportunity for RCEs to discuss regional priorities, to network, and to share knowledge and learn from one another. If your RCE is interested in hosting, we would love to hear from you! Please visit the open call for further details on how to apply. The deadline for applications is Thursday 31 January, 2019 (11:59pm JST). In February 2018, the APRU (Association of Pacific Rim Universities) Multi-Hazards Program organised a strategic meeting on the disaster risk reduction policy influence at Tohoku University with APRU member universities and partner organisations. At the meeting, it was suggested to identify innovations that produced tremendous changes and made contributions to reducing damage to raise awareness on highly effective DRR measures especially among policy makers and practitioners. In collaboration with Keio University, University of Tokyo, United Nations University (UNU), Church World Service (CWS) and International Research Institute of Disaster Science (IRIDeS) of Tohoku University, 30 DRR innovations were identified. This survey aims to identify those innovations that could assist in promoting its application most widely and look into additional DRR innovations for further research. The results of this survey will be included in a publication on the 30 innovations to be issued early 2019 and will be made available on the APRU Multi-Hazards Program website. The survey is open until 20 January, 2019, and can be accessed here. Awarded annually, the SEAMEO-Japan Education for Sustainable Development (ESD) Award aims to raise awareness of ESD, promote ESD best practices, and encourage networking among schools and communities in Japan and Southeast Asia. 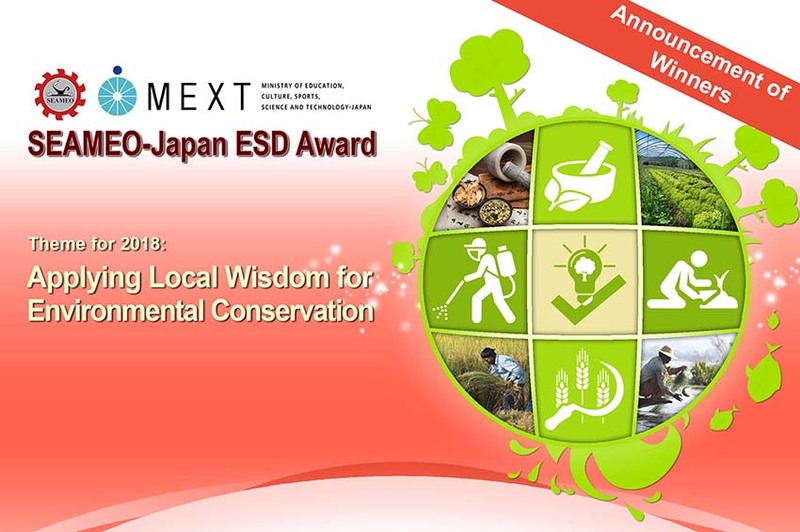 Granted by the Southeast Asian Ministers of Education Organization (SEAMEO) and the Ministry of Education, Culture, Sports, Science and Technology (MEXT), Japan in cooperation with UNESCO Bangkok, this year's award theme was 'Applying Local Wisdom for Environmental Conservation'. Entries from schools demonstrated how they have applied local wisdom for environmental conservation both in the school and in the community. See the full list of winners here. 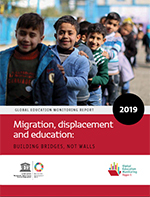 With a focus on the theme of migration and displacement, the 2019 Global Education Monitoring (GEM) Report continues its assessment of progress towards Sustainable Development Goal 4 (SDG 4) on education and its ten targets, as well as other related education targets in the SDG agenda. Read more about the report here or take a look at the section on Target 4.7 here. New lectures and materials have been released on the GCED Online Campus, an e-learning platform by UNESCO-APCEIU providing free courses and content on Global Citizenship Education (GCED). 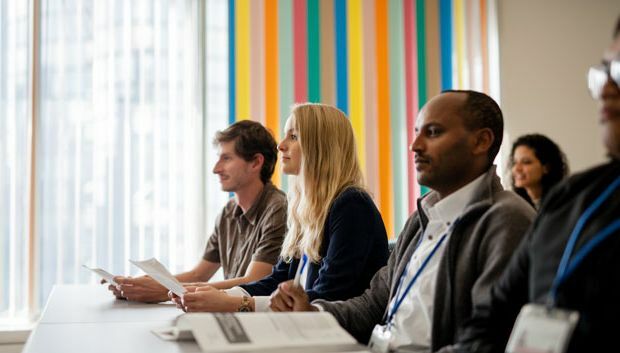 These include special lectures from GCED experts, short videos on pedagogy and topics of GCED, interviews with young global citizens, and online courses on Global Justice and Peacebuilding, Human Rights in the context of GCED, Youth Advocacy for GCED, and Curriculum Development for GCED Educators, among others. Explore the online campus here. 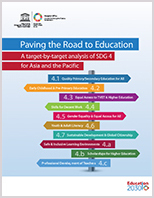 This publication from UNESCO Bangkok delivers a snapshot of SDG 4, including its targets and its indicators, through the lens of inequality. It also assesses the progress countries have made and sets benchmarks for the Asia-Pacific region in terms of achieving SDG 4. It is hoped this resource can assist Member States in identifying what steps can be taken to ensure that the region will achieve the new education agenda. Designed for educators, education planners, and practitioners, this resource bank from UNESCO contains pedagogical materials, ideas for classroom activities, multimedia education resources, good practices for each of the 17 SDGs and more. 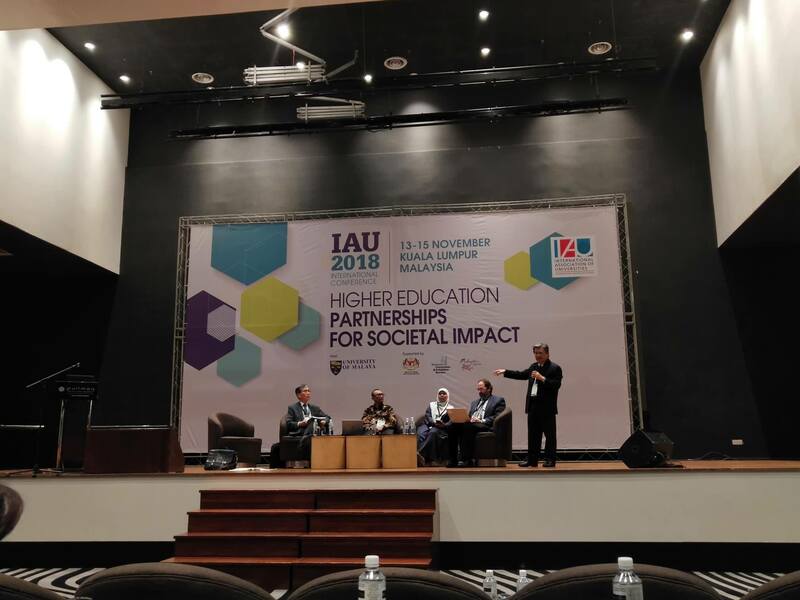 The resources detail how best to integrate Education for Sustainable Development (ESD) into teaching and learning. Access the resource bank here.